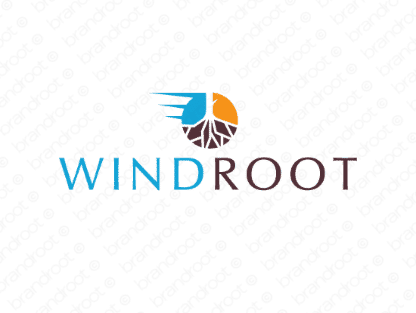 Brand windroot is for sale on Brandroot.com! An evocative mix of "wind" and "root" that offers a bold and memorable sound. Windroot offers versatile potential, a smart fit for anything from natural remedies to eco-friendly energy solutions. You will have full ownership and rights to Windroot.com. One of our professional Brandroot representatives will contact you and walk you through the entire transfer process.